The process of asset recording is offered at source I.E - customer collection site. 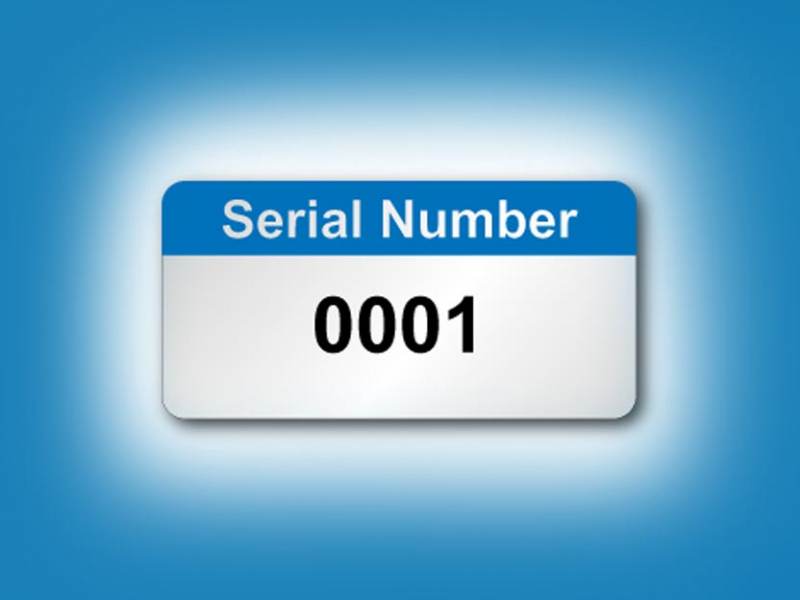 The assets can be manually recorded and appended to the unique reference number associated with each collection. Once the assets have been destroyed the details are included in the certificate of destruction which is sent to the customer on completion. Our collection team is highly experienced, trusted and our vehicles are tracked. Collection receptacles can be sealed to add further security to the service.